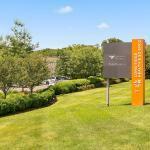 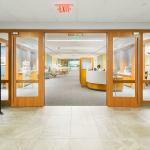 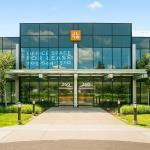 Long Ridge Health and Science is Stamford’s premier campus for medical, biotech and pharmaceutical companies. 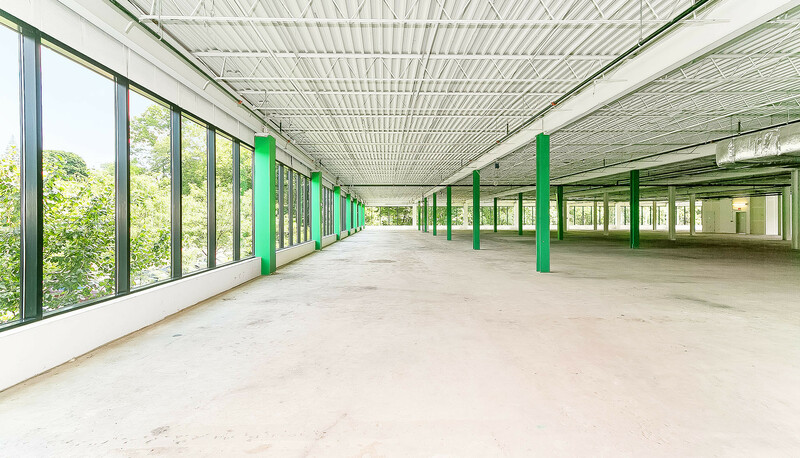 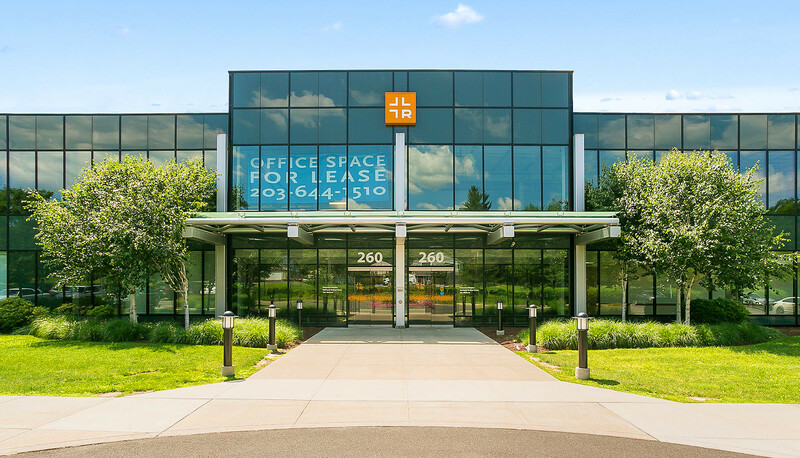 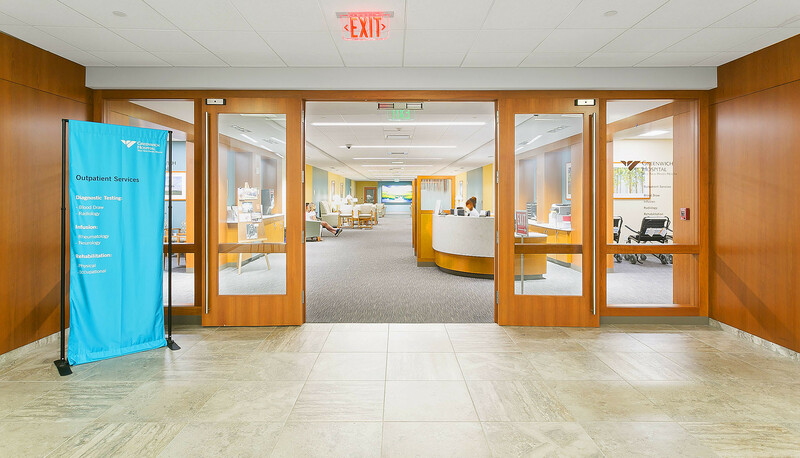 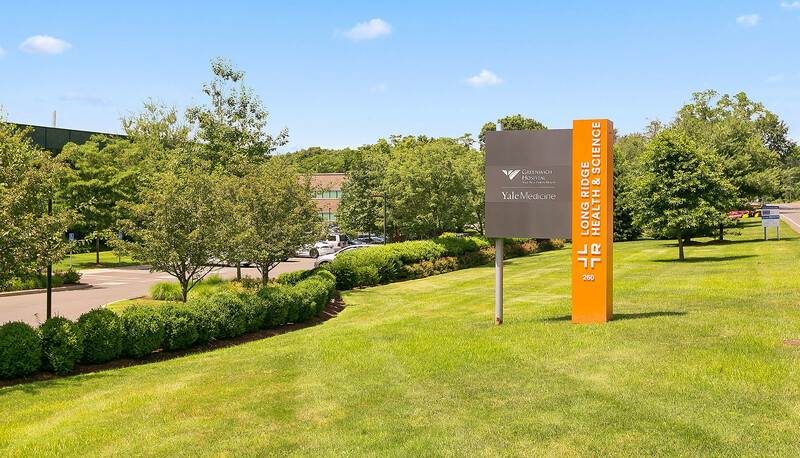 The campus is conveniently located on the Long Ridge corridor that connects the Merritt Parkway, I-95 and Stamford’s Central Business District (CBD). 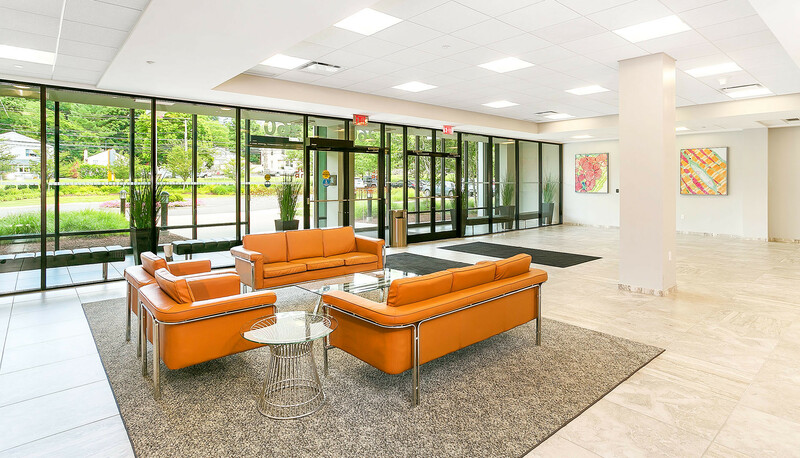 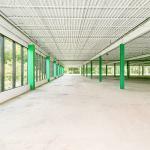 The building offers a prominent branding opportunity and features a beautifully appointed new lobby entrance and landscaping, new mechanical systems as well as new and upgraded elevators, new ADA bathrooms and ample parking for tenants and clients.